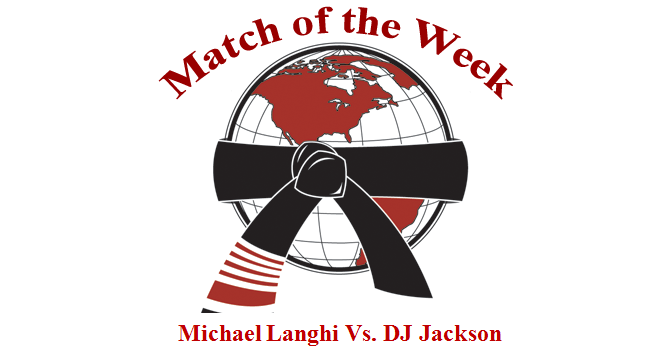 Today, we feature a match that took place in Japan this past weekend, Michael Langhi vs. DJ Jackson. 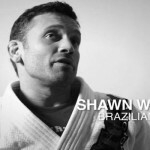 This intense battle took placeatn the absolute finals of the Rickson Cup. This is the classic guard player vs the relentless passer battle. Check out who wins. 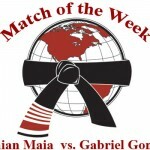 To celebrate Demian Maia’s return to the octagon , today’s Match of the Week features one of his gi matches at a CBJJO event. 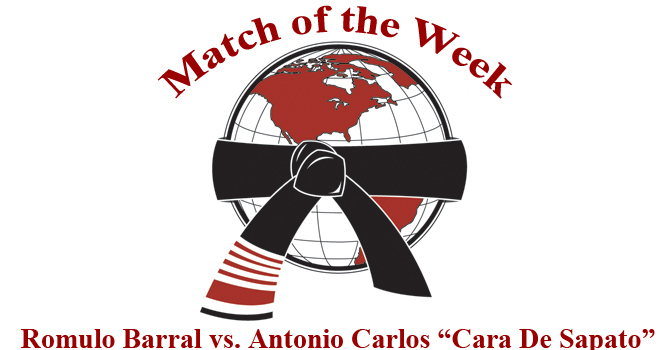 I’m not sure when this happened (looks like 2004), but I do know that his opponent was another UFC veteran, Gaberial Gonzaga. Enjoy the match! This is how it was done!